I’m all in on this love dare challenge so I press on. The writers suggest there are two reasons that contribute becoming irritable: stress and selfishness. There is that selfishness again. I get the feeling I’m not alone in the struggle with selfishness. I would say it would be selfish of me to ignore the obvious point being made throughout The Love Dare book on how love is not selfish. 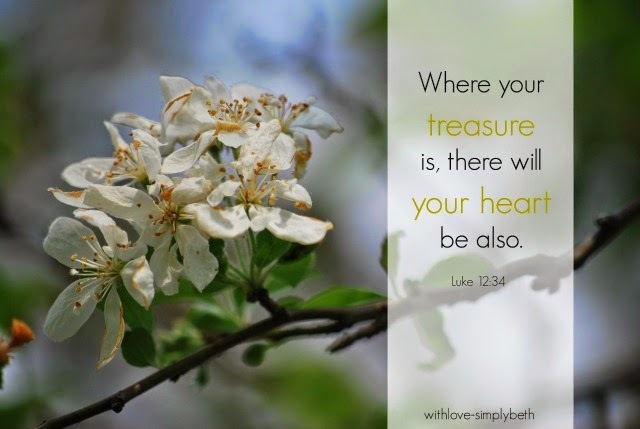 I do appreciate what the writers shared on the matter of selfishness: “When you’re irritable, the heart of the problem is primarily a problem of the heart.” Thankfully Jesus specializes in heart transplants. “When love enters your heart, it calms you down and inspires you to quit focusing on yourself” (p. 27). Jesus is love. I need to let Him into my heart. “He must become greater; I must become less” (John 3:30). The first part of Dare #6 targets how stress can cause irritability. “Stress weighs you down, drains your energy, weakens your health, and invites you to be cranky” (p. 26). The dare asks you to make a list of areas where you need to add margin to your schedule. 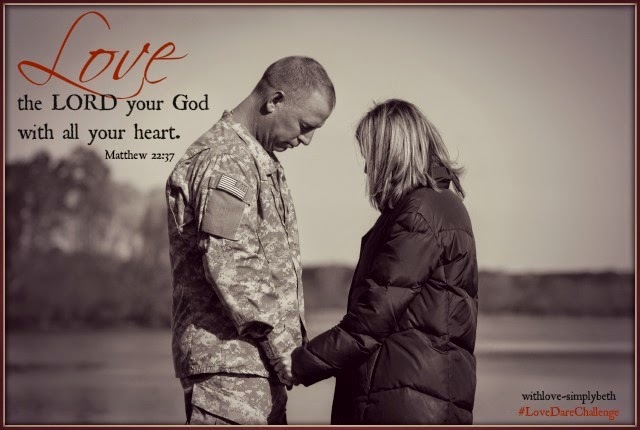 The military devotional for this dare acknowledges adding margin may be difficult for a spouse going through a deployment; however it does suggest evaluating what you are doing with the down time you have. I would be lying if I told you I have little down time with my husband deployed and a house to maintain on my own. I simply do not make good use of the time I have. This leaves me easily irritated. Truth be told, I still treasure the opinions of others over God’s. I seek the approval of others when I have already been pre-approved by God. 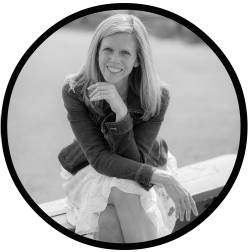 In her book Love Idol, Jennifer Dukes Lee writes, “To be pre-approved means this: We love from our approval, not for our approval.” I love to write and all that comes with being a blogger, but too often my priorities are out of order. I place blogging before God because I feel more is required of me for you to keep on returning. By doing this I’ve actually placed myself at the center of my relationships instead of God. Enter selfishness once again. The title for Day 8 of The Love Dare Day by Day devotional is: “Love is best when God is first." This day’s devotional states, “Let every breath be an opportunity to learn how to better love the God who first loved you." This truth reminds me of how I need to be rooted deep in His love. For my roots to grow deeper into God’s love I need to be pursuing an intimate relationship with Him. I need to drink in His love daily and I do this by spending time in His word daily. Time with Him needs to be treasured above anything else. And if I am rooted deep in His love then I am no longer fussing over the approval of others because I know I am already pre-approved by God. “He created us to love Him, and something unexplainable beautiful happens when we direct all of who we are at delighting in all of who He is” (Day 8, The Love Dare Day by Day). That something beautiful may be freeing us to simply love our spouses and others. I'm loving these love dare posts of yours. 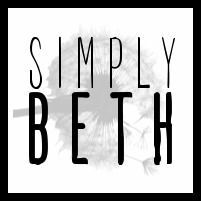 Beth, I love your honesty about blogging, and the need for the approval of others. It seems to be an ongoing struggle - as are all battles against self. I've been blogging for almost 4 years now, and I still find myself having to take *inventory* on a regular basis to see where my head (and heart) is with trying to please my audience. However, I will say that writers and other artists struggle with these same issues, as we are putting our vulnerable hearts out there with what we create. I think the challenge is to constantly pray to the Lord to keep us in His purposes, and to make sure that what we say honors Him. Then, if there's a *connection* to other people, well, that's just icing on the cake! Also, there is great JOY when God uses us (and His words through us) to bless others! And that is perfectly fine, in my humble opinion!! And, irritable. Hmmm...some conviction going on here. I identify with every bit of this, in particular, putting blogging over God because of pressure to keep readership up. Yup...guilty. Thank you so much for your candor!! Thank you for the "me too" Alissa. It always helps to know you are not alone. Blessings. I appreciate you so much. I don't want to be Miss Cranky Pants either. :) Much love to you. I've already read this post, but I still love it anyway. Needed to read these words today, friend. Thank you again for sharing your Love Journey with us-I'm gleaning oh so much from it!! Love ya! Thank you for coming along, Satin. It really means so much to me. Love you. I had to laugh at Linda's comment above...I don't want to be Miss Cranky Pants either. But I have to admit that sometimes I am. Great encouragement here, Beth, for all of us to look at the margins we have in our lives to make sure that we are making room for people and not things. I began this particular dare thinking it was an easy one for me but it was far from easy and one that I will be continuing to work on. Thank you for all your encouragement, Holly. Love you. Stress and selfishness...hmmm...you are not alone. We all battle with these two culprits. I love, however, that you take an honest look at yourself and acknowledge why you do what you do. It is so easy to let ourselves get sucked into what is self-seeking vs. what is God-seeking. First comes God...then comes blogging and everything else. I'll hold you accountable if you will hold me accountable?? Stress, ugh! That is such a hard one! I love how you show in this post how the disciplining of our focus and our thoughts actually FREES us! Beautiful! Love you. "And if I am rooted deep in His love then I am no longer fussing over the approval of others because I know I am already pre-approved by God. " This is so true - it's a beautiful cycle, isn't it, Beth? And thank you, sweet sister, for entering my giveaway - I was so worried that no one would sign up :) Glad to see you in Ephesians - I just love the whole "nature" connection; seeds, rooted, growing, etc. Be blessed! Oh Beth. Your posts continue to speak to me (with a side of necessary conviction) every time I stop by. I find myself being irritable with my Beloved waaaayyy more than I would like to admit. And stress and selfishness both sound like the culprits-- I am selfish with my time because I am still learning how to share (or give all?) my time to my daughter and stress because, well, I am a Mama and have quite a few things on my plate. Thanks for sharing this truth over at #EverydayJesus. Definitely gives me something to ponder this weekend. Thanks so much for your kind words, Sharita. Love you. I’m more than guilty in the selfish department. Yes. Hand raised! This is my goal, my deepest need, as you say, "Time with Him needs to be treasured above anything else.” Yes. Thank you for sharing your struggles because I always see myself in them, too. And it’s always nice to know we aren’t alone. ;) Blessings! This post touches a sensitive spot—selfishness and irritability! Nope, you are NOT alone on that one! And how I need constant reminders. And how I need the love of God shed abroad in my heart! Thank you for sharing your heart, Beth. It really is helpful to know you are not alone. :) God is really revealing much to me throughout this love dare journey. Thank you so much for following along. Love you. Coming over here from (in)courage. I like how you write about where you are struggling and keeping it real and personal. You seem to have a loyal following group - a treasure indeed! This is a great topic and always appropriate. You've done a great job in addressing the topics and I love the picture of you and your hubby (assuming that's the two of you ;) ) at the top.